Shademakers was founded in 1999 with kiwi innovation and a passion for the outdoor lifestyle. 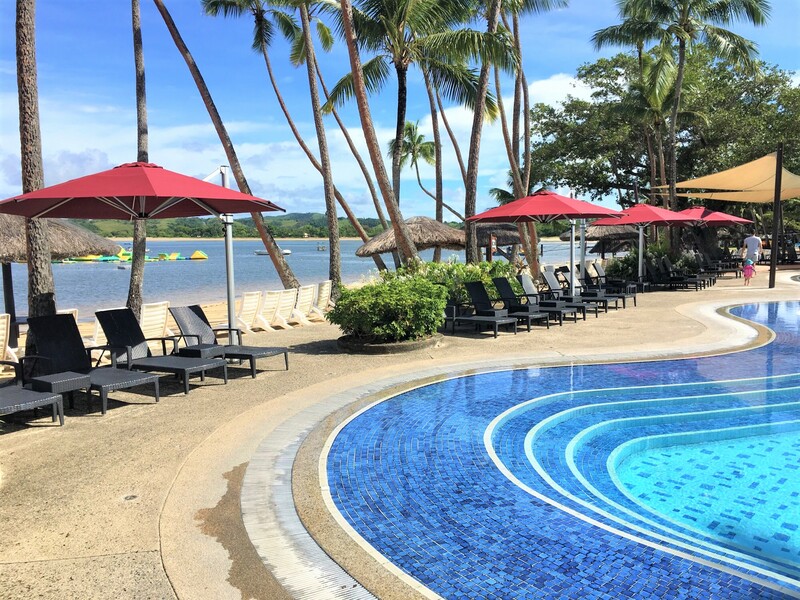 Shademakers was established by Kiwi yachtsman Captain Russell Bond, who understood the need for marine grade quality outdoor umbrellas. 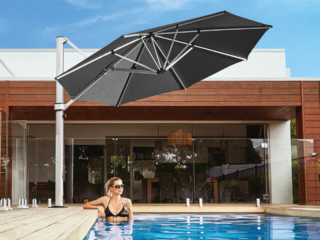 Shademakers went on to pioneer the cantilever umbrella concept with the release of the Shademakers Sola and Liberty umbrella models. 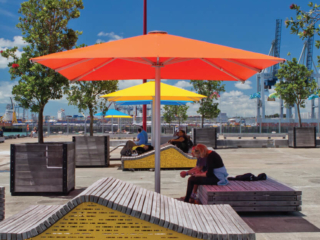 Over the years the range of Shademakers umbrellas have been exported into over 35 countries around the world. 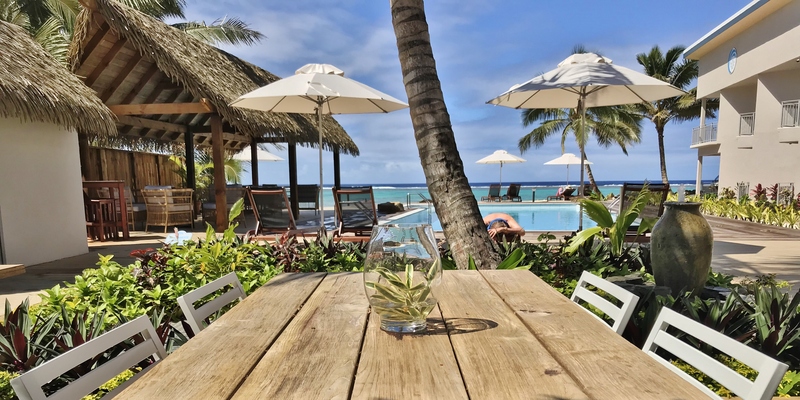 Nearly 20 years later the popular Sola and Liberty umbrellas are still standing strong in many residential and commercial locations throughout the world. 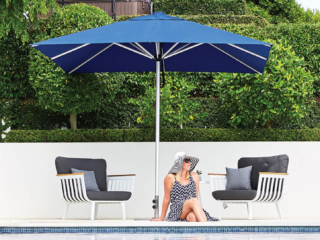 The original Shademakers Sola set the benchmark for cantilever umbrellas when it was designed by Captain Russell Bond in 1999. 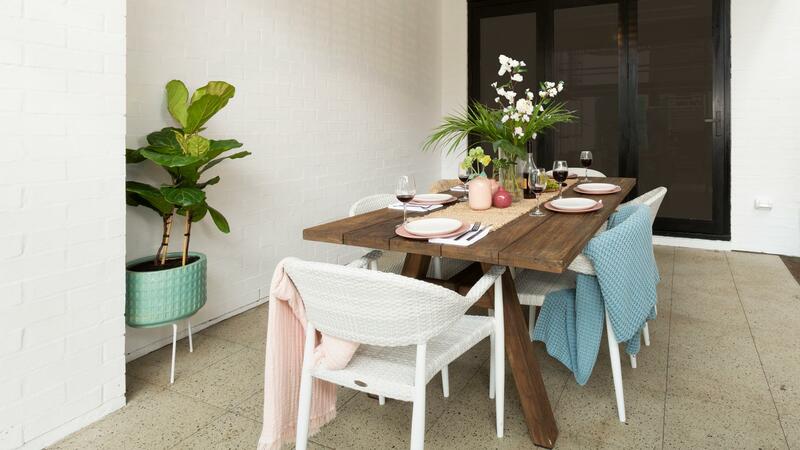 A world-class combination of design and functionality resulted in the Sola being exported to more than 35 countries. 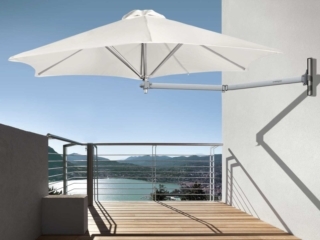 Technically refined, this 360 degree rotating and tilting residential side post umbrella has an elegant look with a sporty, nautical flair. 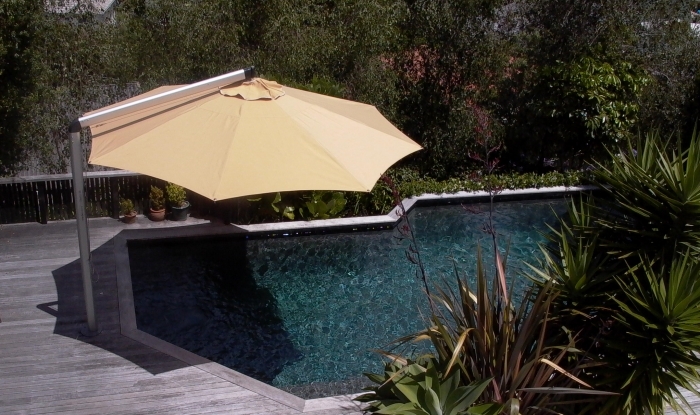 It was the perfect choice to complement a pool, deck or patio setting. 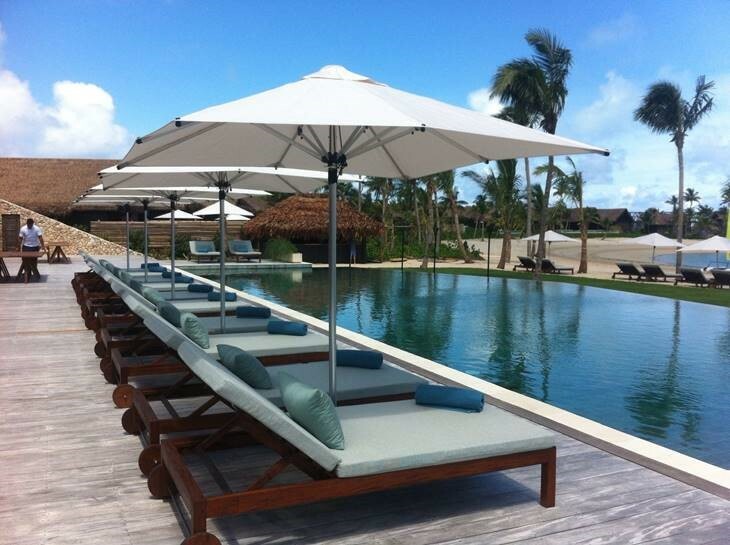 At its release the Sola was the most stylish and long-lasting residential side post umbrella on the market. 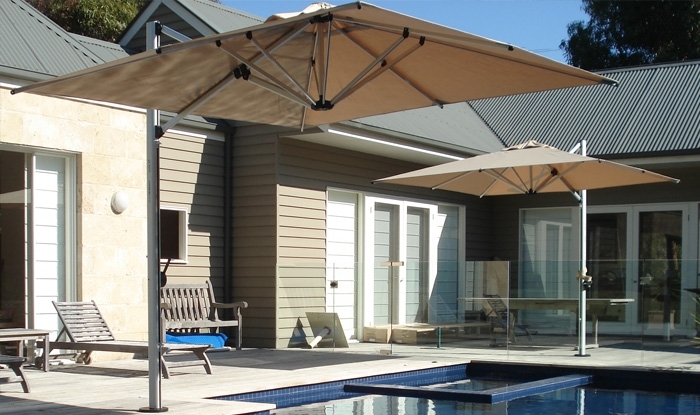 Shademakers created the Liberty cantilever umbrella as the ideal choice for residential and commercial environments. 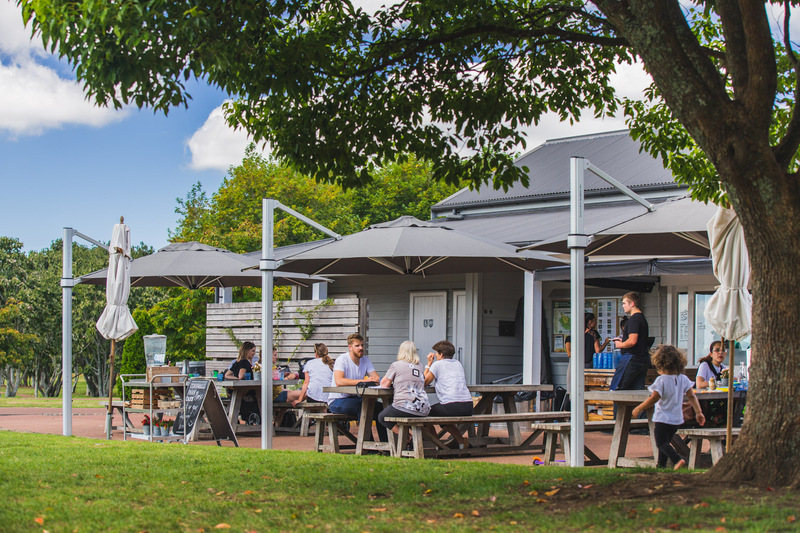 Strength and functionality combined with sophisticated design and a nautical flair made the Liberty a popular choice for homes, resorts, cafes, hotels and restaurants. 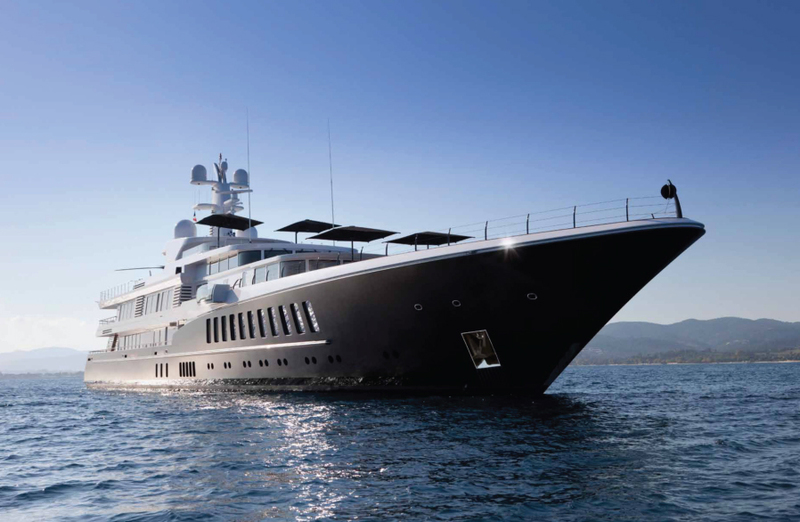 It had been built to a commercial standard with marine grade quality to withstand even the harshest climates. 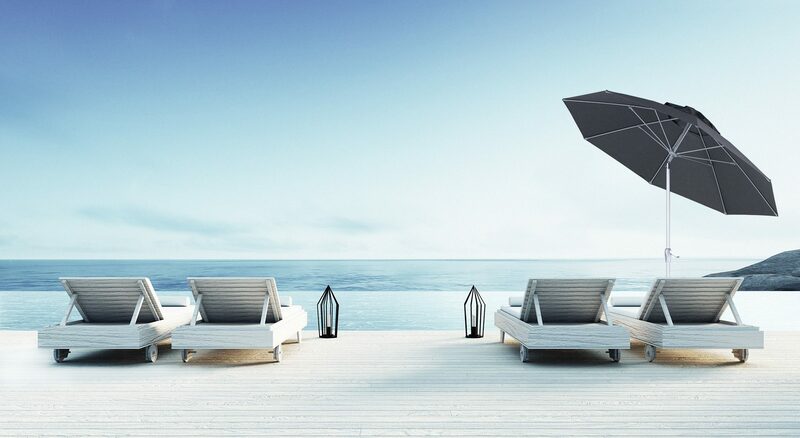 With full 360 degree rotation, the umbrella was built to be light weight yet robust enough to handle moderate to strong winds. 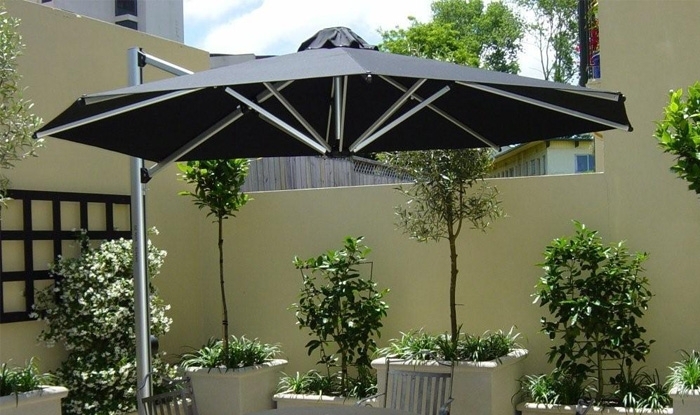 In 2008 the original Shademakers range became a global brand and after Captain Russell retired, the distribution of the umbrella range in New Zealand and the South Pacific was continued by Shade7, New Zealand’s leading umbrella supplier. 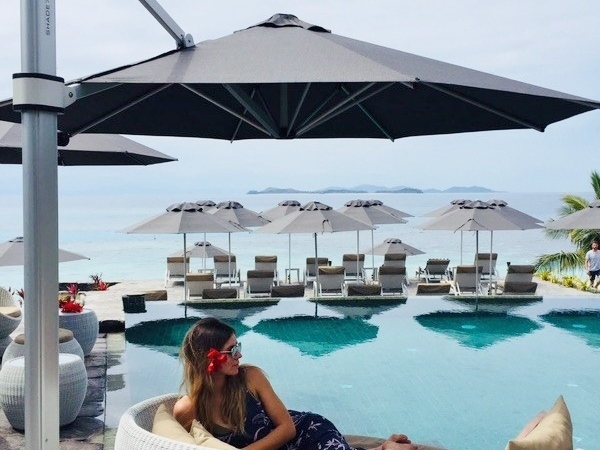 Since then Shade7 have continued to develop, design and engineer new premium outdoor umbrella models such as the popular Riviera cantilever and Monaco centre post umbrellas. 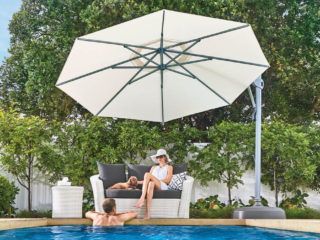 Due to the extensive technical expertise of Shade7, we are able to provide parts, repairs and servicing for the older Shademakers umbrellas, including the Sola and Liberty models. 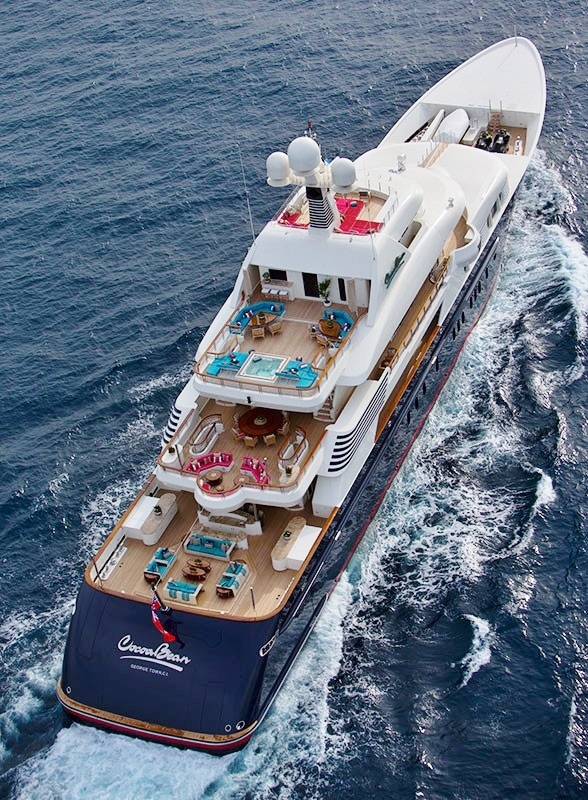 To determine your Shademakers umbrella model please take a look at the mast of the umbrella for a model name and number. 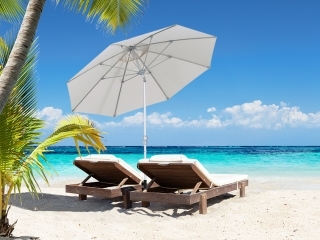 It is also very helpful for us if you are able to take a photo of the umbrella and, if possible, a photo of the specific part that may need attention. 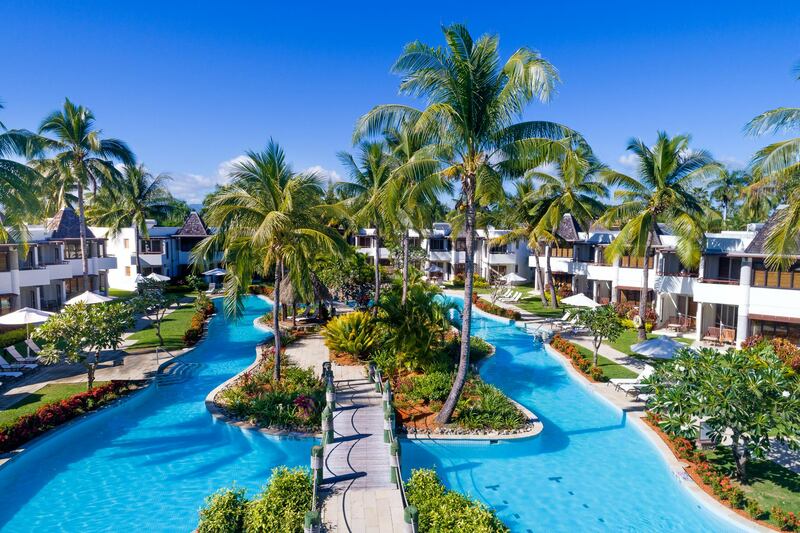 Please either email us the photos or contact us to discuss how we can help you.